 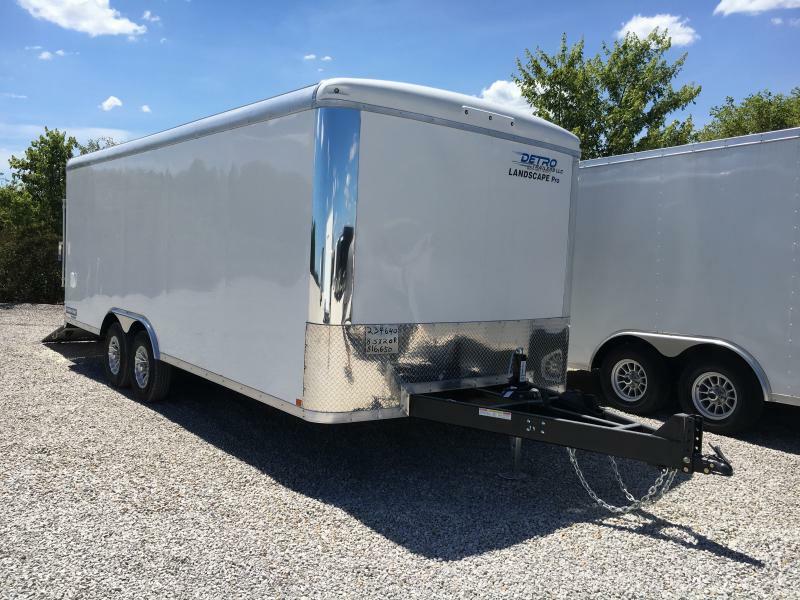 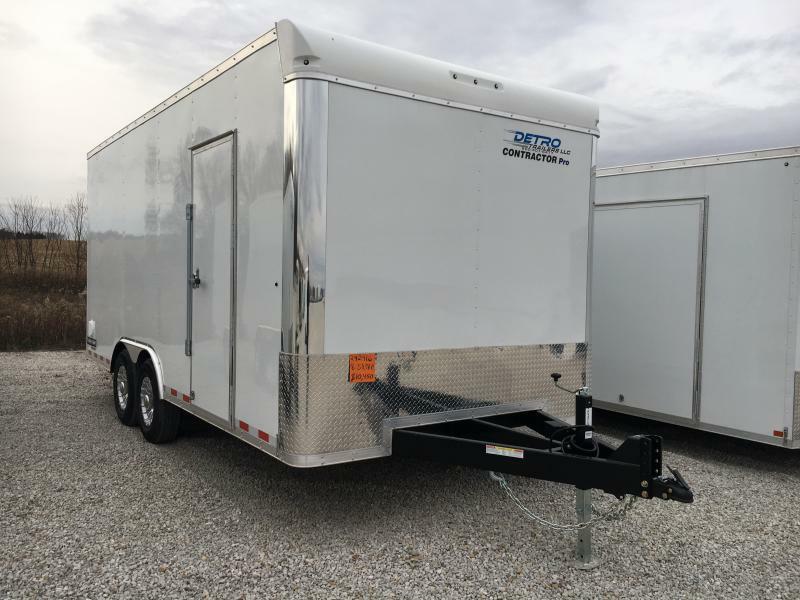 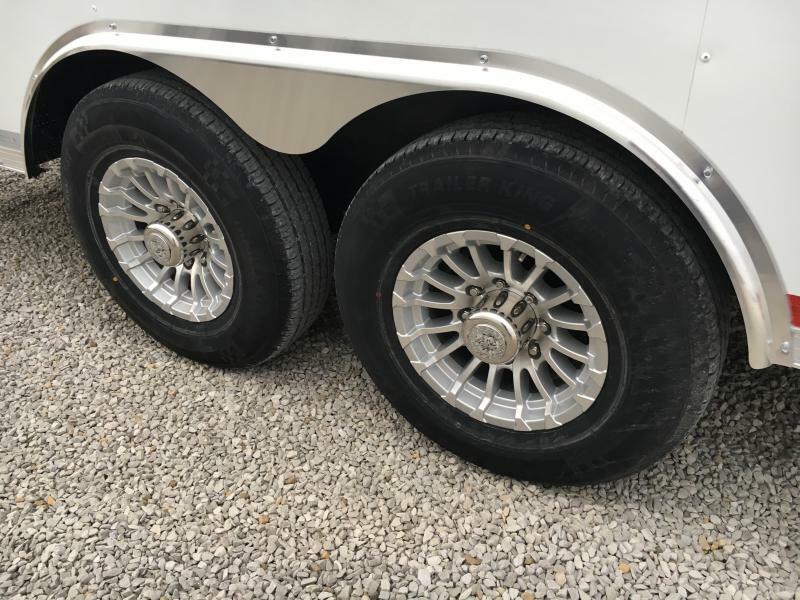 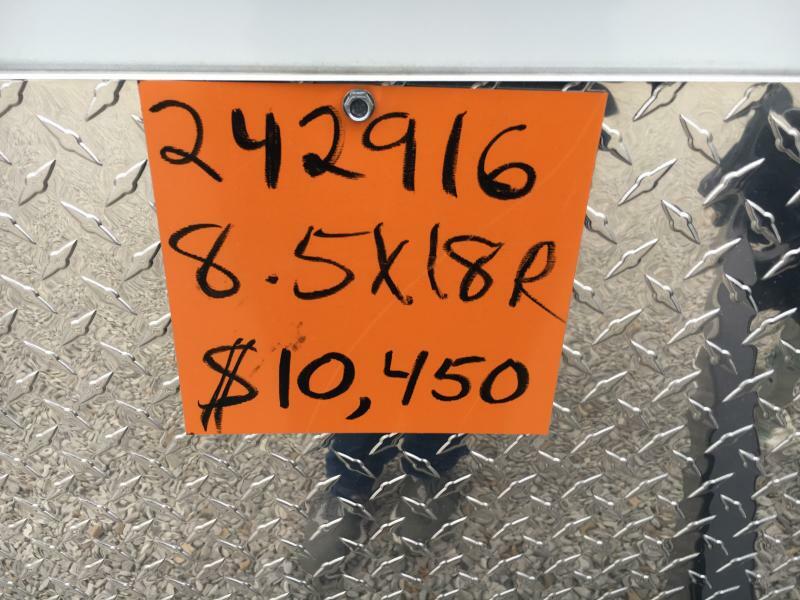 2019 Sure-Trac 8.5 x 18 Contractor Pro BN Cargo TA 14K | Detro Trailers | New and used car haulers, enclosed cargo and utility equipment flatbed trailers | Indianapolis, IN. 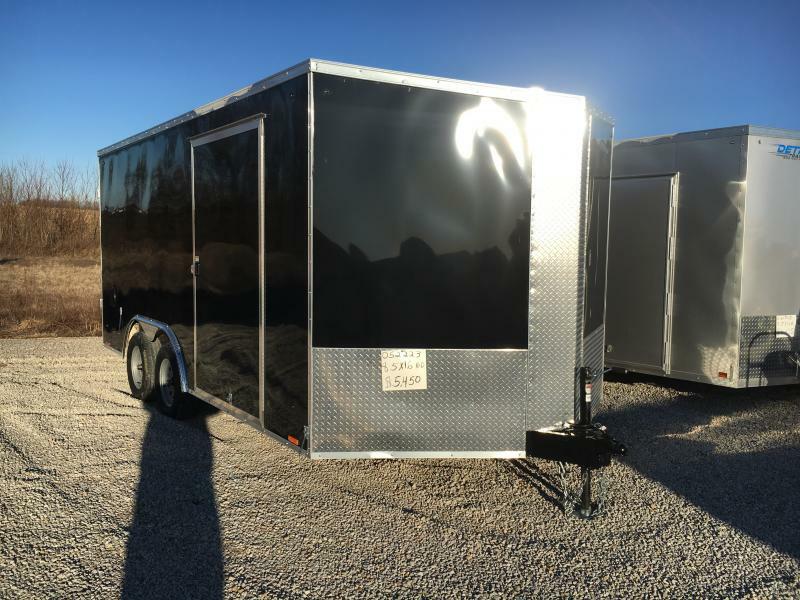 CONTRACTOR PRO BULLNOSE CARGO TRAILERFinally! 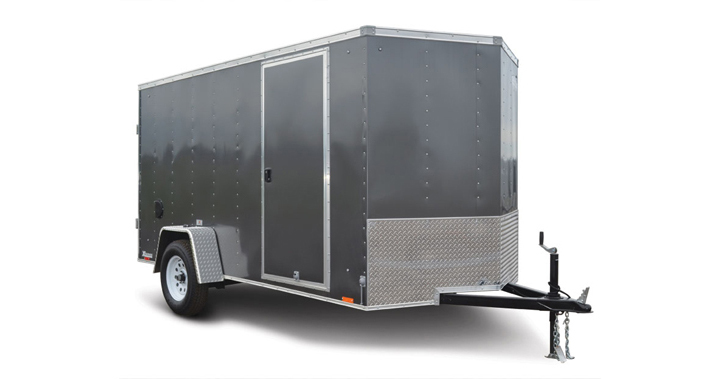 An enclosed trailer that works as hard as you do. 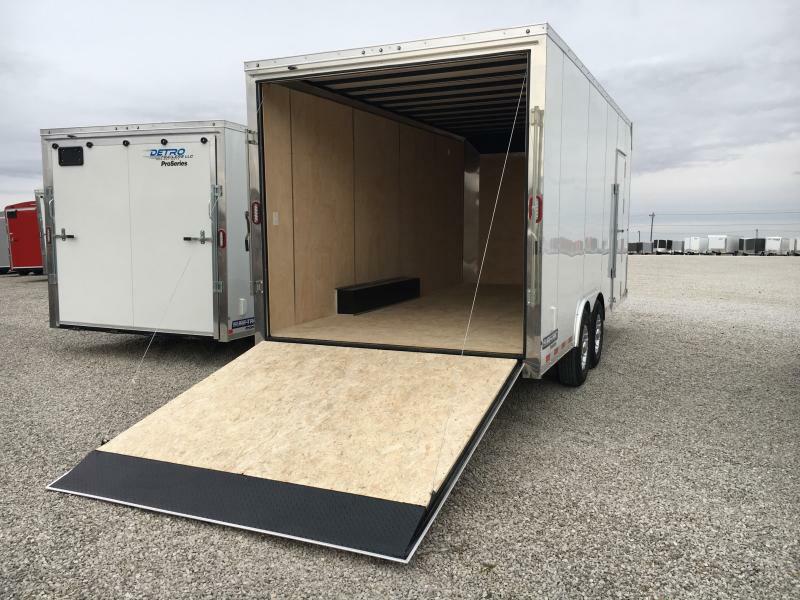 Featuring braced wall gussets, corner gussets, and tongue gusset, the rugged, heavy-built Contractor Pro Bullnose Cargo trailer is made for the contractor. 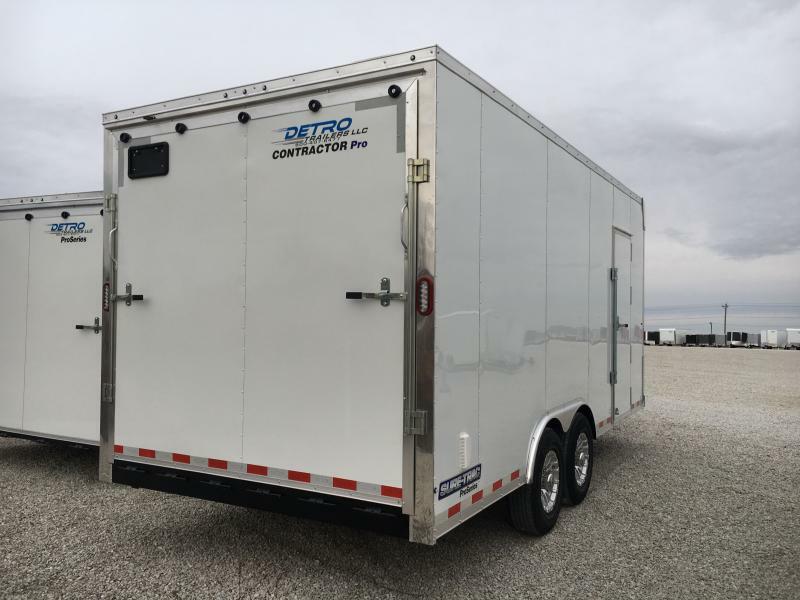 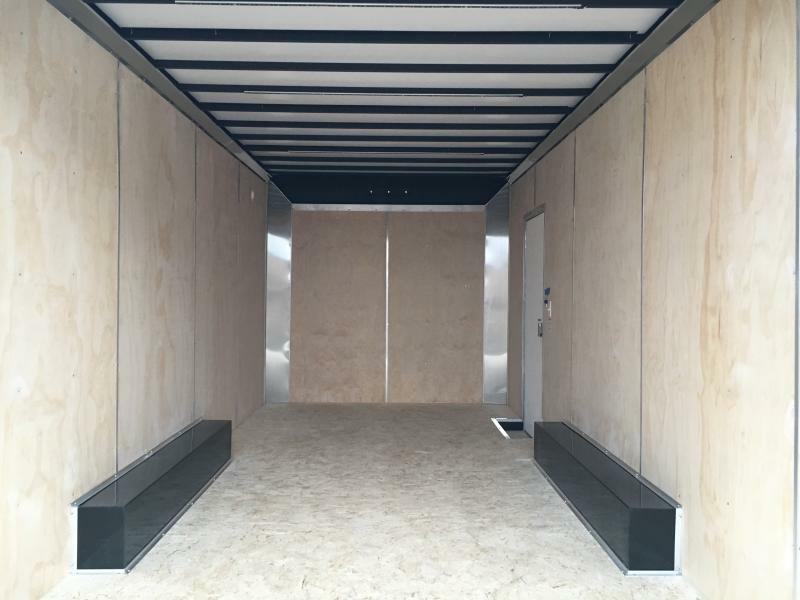 With multiple upgrade and add-ons like cabinets, workbenches, tool-crib package, and lighting, this trailer can be customized for any demanding application.